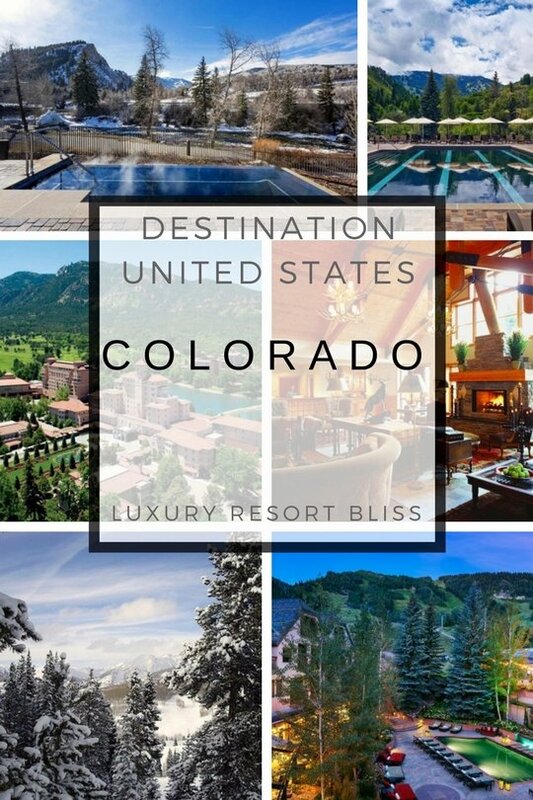 The Luxury Resort Bliss Best of Colorado Luxury Resorts. To begin let's calm ourselves and get a sense of the incredible beauty Colorado has to offer. Colorado is a western treasure. 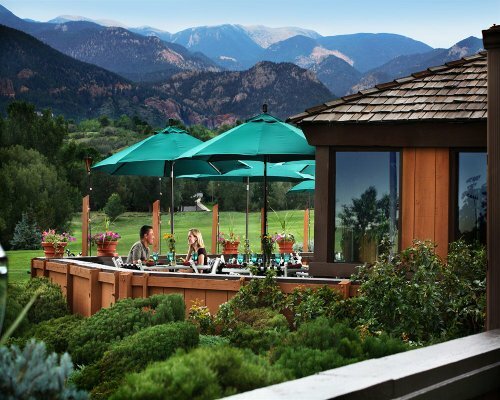 From the Rockies to Denver, Colorado offers a treasure of quality resorts. See also Colorado Ski Resorts. When to go to Colorado? The peak seasons in Colorado depend on if you are heading there for a ski vacation, or to enjoy the great outdoors in summer from May through to early November. From early December the ski season starts to draw the majority of tourists and can last through to April. Winter in the Mountain Peaks are quite chilly and there are pretty extreme snowstorms at times. 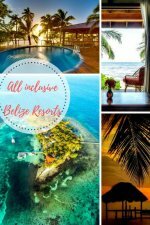 The Rocky Mountains are one of the main attractions of course and there are some amazing resorts which will help you make the most of this stunning and natural location. It seems to have the ability recharge anyone's batteries. Denver not only provides easy access to the Colorado Ski Resorts and Aspen but is a destination in it's own right. At 5,000+ meters above sea level this is not your usual good sized US city. The city now is home to almost a million inhabitants and millions if you include the surrounding areas. This is a hip place popular with people of all ages but also retains a classy elegance. 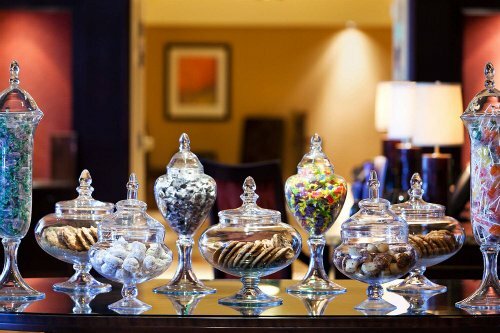 If you are looking for a downtown Denver experience this looks the pick of the bunch. Five star in every way right down to the Rolls Royce they use. 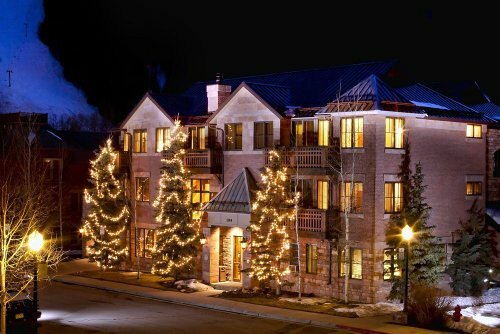 Aspen is one of the most well heeled and fancy ski resorts worldwide, but also has great options that are more affordable. 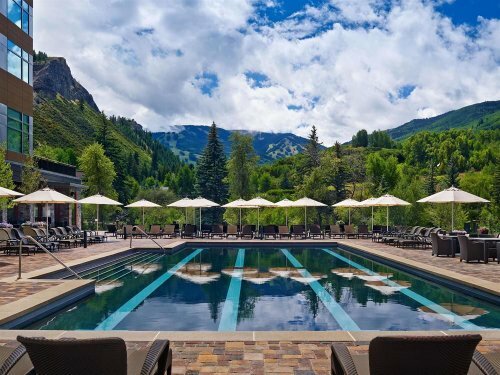 Easily one our favorite resorts in Aspen is the The Little Nell. 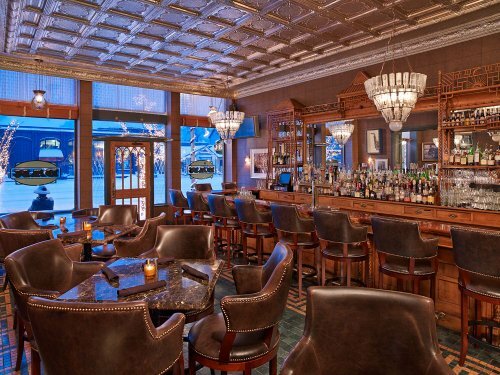 For something a little more sophisticated and traditional you may like to try the St. Regis which brings alive that old Gilded age charm. 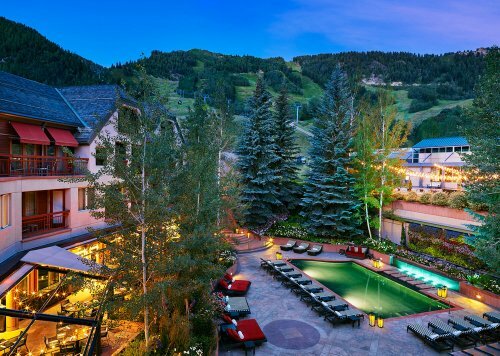 Hotel Jerome, An Auberge Resort, Aspen is also a classic property along these traditional lines and is also located in Aspen. 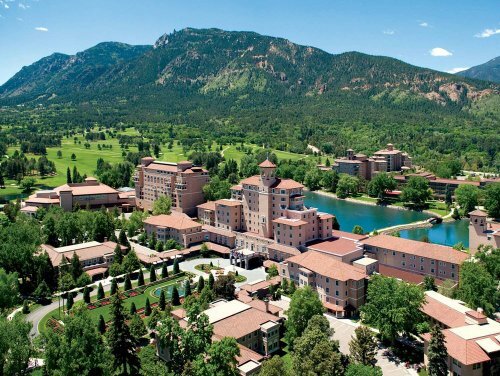 A great place to Enjoy the ideal climate of Colorado Springs is The Broadmoor. 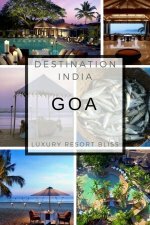 There is lots to do and with a great spa pure luxury. Big quiet and cozy rooms and beds with an atmosphere special enough for a sweet honeymoon. 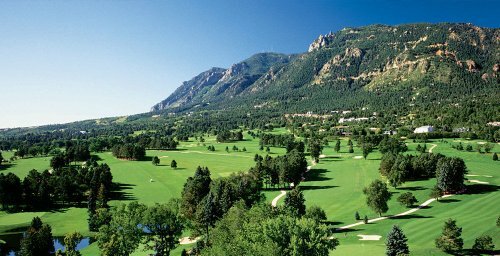 Also good in this area is the Cheyenne Mountain Resort. The Westin Riverfront Resort & Spa, looks up towards Beaver Creek Mountain but also allows for Vail Valley vistas and does all those food and beverage things very well. Check out the spa Anjali for something special. For a full overview of all the best Colorado Ski resorts you really should check out that review separately. 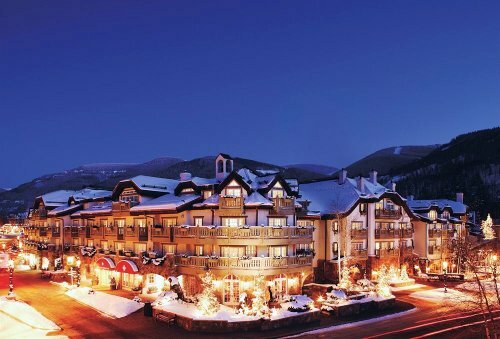 Colorado is easily one of the most comprehensive ski destinations anywhere in the world and the options for great ski vacations are almost endless. 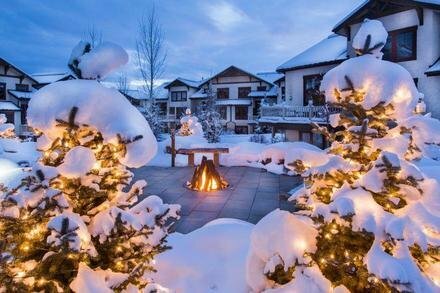 From quaint tucked away ski resort, to huge well frequented ski areas which cover thousands of hectares, Colorado has it all. 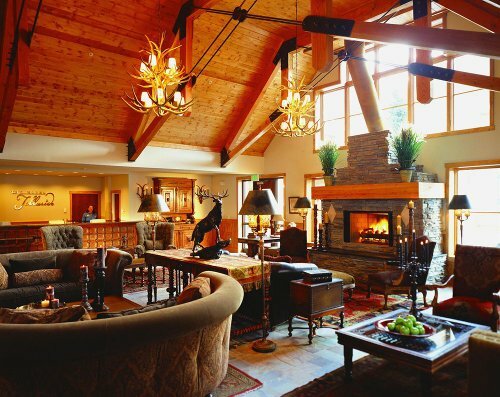 A good quality resort which has achieved an excellent reputation in the few years in which it has been open is The Sebastian-Vail. Enjoy the Bavarian modern look of this remarkable property. A great spot of beauty in Colorado which has some great little resorts is Telluride. Great facilities for families close to the slopes. There is a ski rental shop in the basement and a spacious car park. The rooms have great comfort and convenience options. 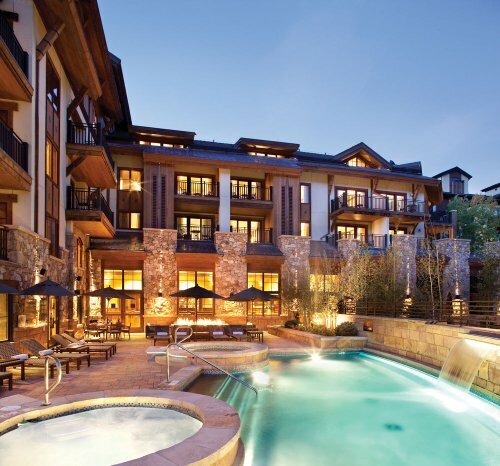 Close to the ski slopes with nice pools and hot tubs. Great town homes in quality condition. Everything you could want. Slightly better in our books to the Sheraton below. 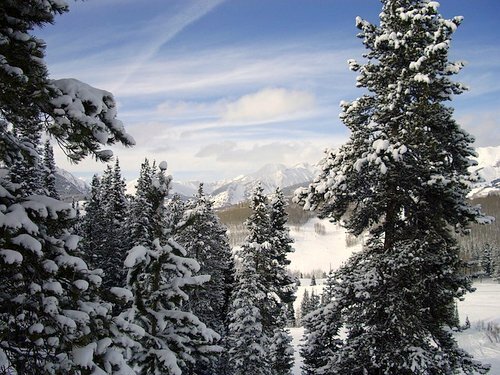 If you're skiing, be sure to also check out Colorado Ski Resorts.